Fiji is an island nation belonging to Melanasia in the South Pacific. Among the other island nations closest to Fiji are Vanuatu, Tonga, Samoa, Tuvalu and New Caledonia. There are over 300 islands that make up Fiji. However, only 110 of the 332 islands are inhabited. The total land area in Fiji is approximately 18,300 square kilometers. When you travel to Fiji, there are several islands worth exploring and visiting. 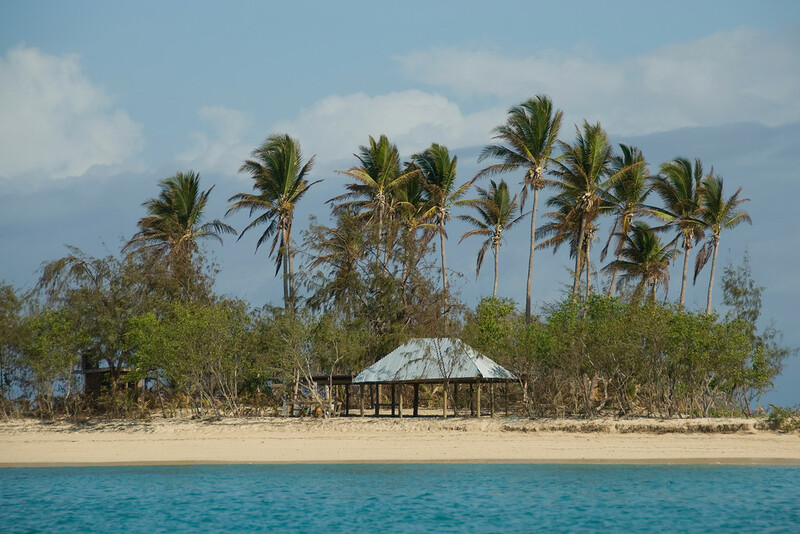 The abundance in fish, marine and forest resources make Fiji one of the more stable economies in the South Pacific. In addition, they are also one of the top exporters of sugar in the world. You can also add the flourishing tourist industry as to helping the country survive and thrive. A tropical marine climate is common in Fiji. Hence, you can expect warm weather all year round. It is hottest from the months of November to April and then cold season comes in from May to October. Currency: The official currency in Fiji is the Fijian Dollar. Official Language(s): There are three recognized official languages in Fiji: English, Fijian, and Fiji Hindi. WiFi Availability: There are several places in Fiji that offer free WiFi hotspot. However, the quality is good in some places only as some of the remote islands have no internet service at all. Airports: The Nadi International Airport in Nadi, Fiij is the country’s main international gateway. Visa Required? If you belong to any of the visa-exempt countries, there is no need to secure a visa prior to travel to Fiji. A tourist visa is not required if you plan on staying for less than four months on your travel to Fiji. Driving: In Fiji, you must drive on the left side of the road. International Driver’s License Accepted? If you are traveling from an English-speaking nation, you can use your driver’s license in Fiji. For others, you need to secure an international driving permit to get a translation for your driver’s license. Crime: Fiji is a generally peaceful country without any security or terrorist threats. There have been cases of sexual assaults and other violent crimes against tourists and expatriates. Hence, it is important to exercise a lot of caution when traveling. Electrical Adapters: Fiji electrical outlets are powered by 240 volts and 50 Hertz with three-pin power plug. It is similar to the outlet type in New Zealand and Australia. Fiji Trivia: Cannibalism was a prominent part of the Fijian history. In fact, the shoe of one of the cannibal’s victims is on display at the Fiji Museum. If you came here to surf, you will be disappointed as you won’t be finding beaches of this kind in Fiji. However, you will find several islands with lagoons and shores filled with coconut palms. It is a dream destination for those who enjoy swimming and snorkeling or to be anywhere near the beach. The Coral Coast, in particular, is a coveted spot for swimmers and snorkelers. 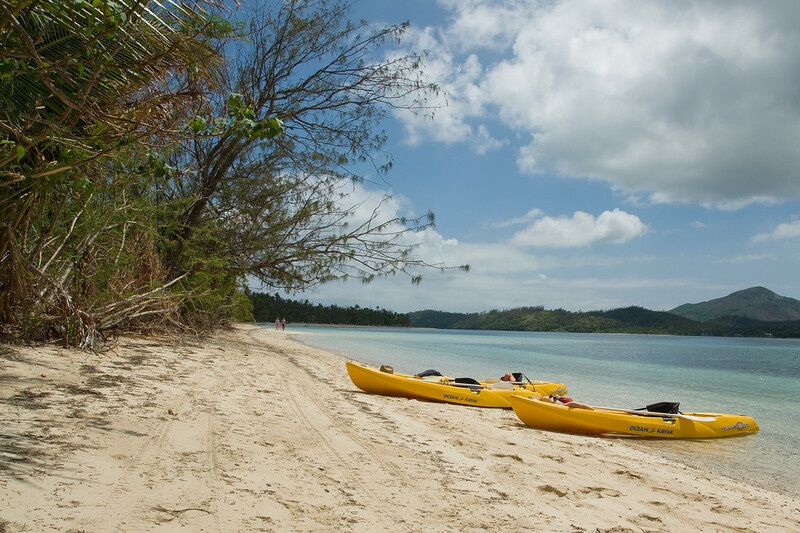 Mana Island – This island features gorgeous beaches on either sides. However, if you want to experience a truly breathtaking beach, then you should check out the beach on the south coast. 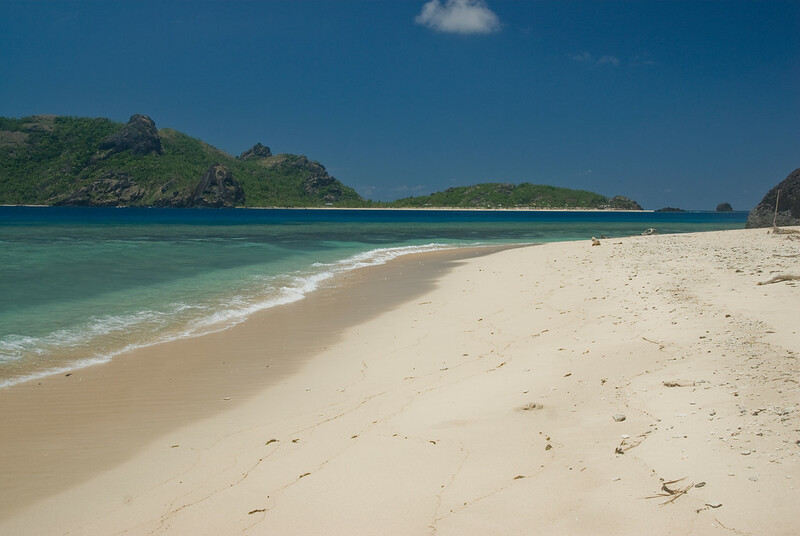 Yasawa Island – This island is where you will find several of the best beaches in Fiji. 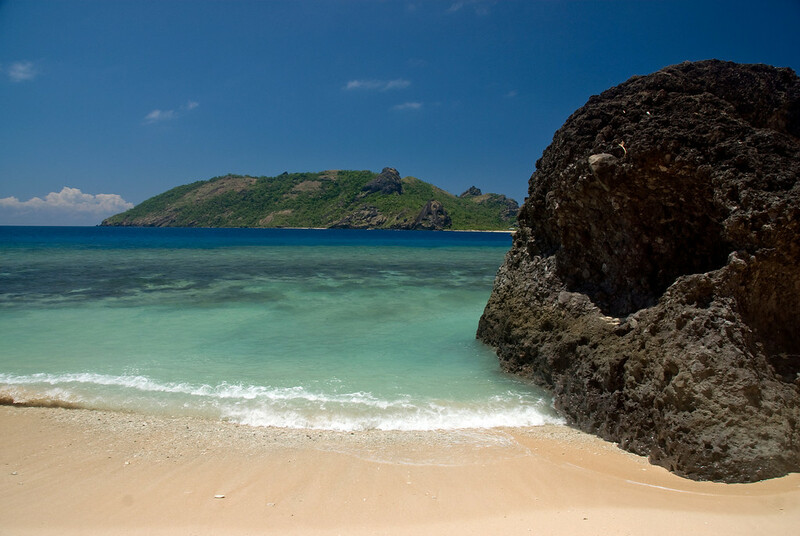 It is located in the northernmost portion of the Yasawa Island chain. Long Beach – This beach is located on the north shore of Kudavu island. It spans several kilometers (thus its name) that provides visitors with a lot of space to explore. If you are on the island, you can also stay at the Matana Beach Resort or Papageno Resort to experience more of what the island can offer. 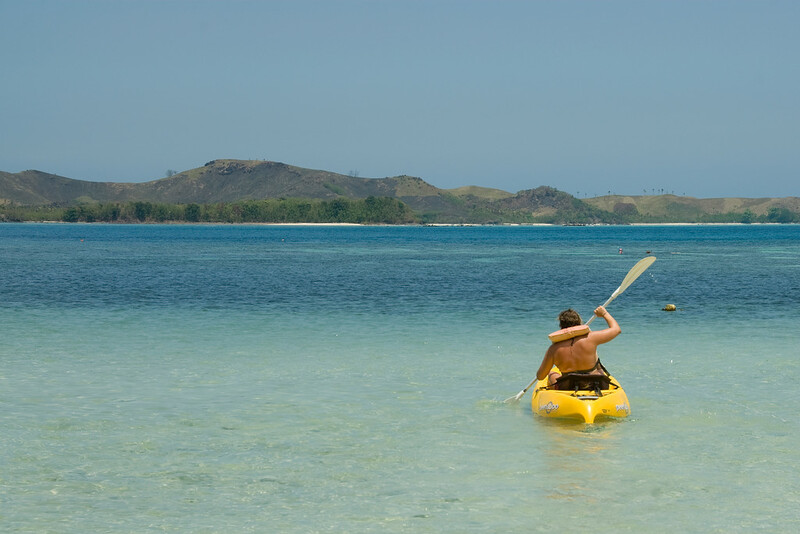 Volivoli Beach – The combination of soft white sand, deep lagoon, and an awe inspiring view surrounding it makes it a must in the list of best beaches in Fiji. The Volivoli Beach Resort is also one of the cheapest resorts in RakiRaki, which provides more reason to visit this pristine beach! 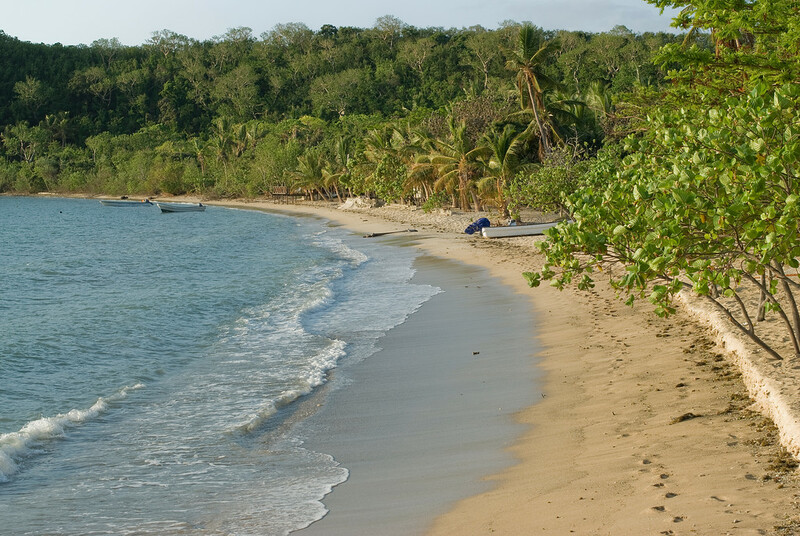 Natadola Beach – This is one of few remaining beaches in Fiji that is still left untouched. However, a new and big resort is supposed to be coming soon. Hence, take advantage of this opportunity while you still can to make the most of nature’s untouched beauty. The traditional cuisine of Fiji is characterized by fresh, island flavors. You will definitely be in awe by the abundance of natural food sources in Fiji, which is exploited by its traditional cuisine to offer the island on a plate. Some of the staples in Fijian cuisine are rice, coconut, cassava, sweet potatoes, fish and taro. As you will notice, some of these staples are fairly common in similar island nations. The cuisine is also heavily influenced by the Indo-Fijian culture. Therefore, you will also see that locals use a lot of spices and curries in their cooking. The Kokoda is a popular dish in most South Pacific countries, like Fiji. There is a variation depending on which region or nation you are enjoying this dish from. Hence, it is recommended you try it in Fiji if you want to truly experience the local cuisine. Another noteworthy dish is the Lovo. Just like Kokoda, this is a popular form of cooking in the Pacific region. They use heated earth in order to cook fish, meat and vegetables. This is often prepared for celebrities, rituals and other form of gatherings.